We work very hard to provide an easy-to-use online experience for all our guests. We believe all of our website visitors should be able to easily research online at http://www.biscaynemotel.com/ regardless of device type or the need for assistive technology like a screen readers, font magnification, translation or voice recognition software. 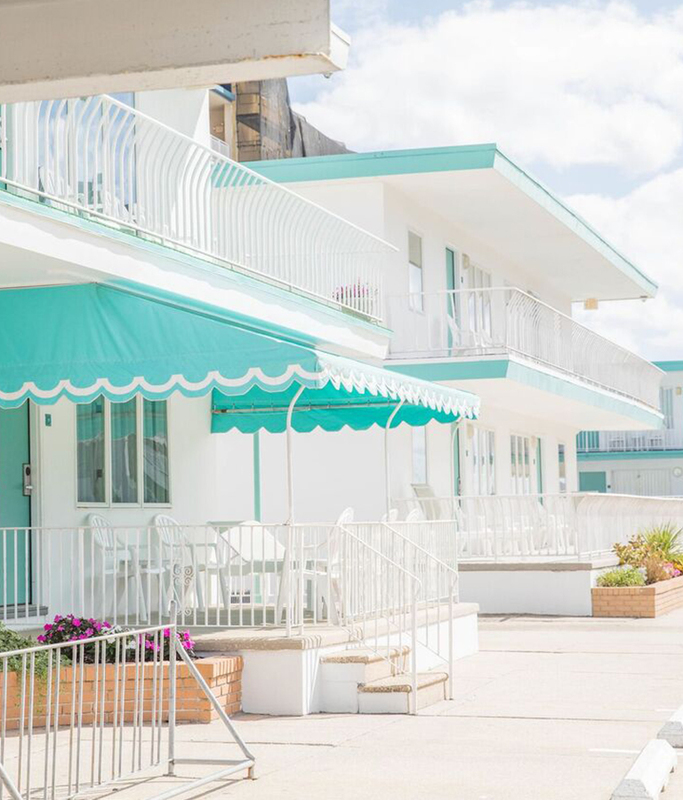 To ensure this, The Biscayne Motel is committed to compliance with Level AA success criteria of the Website Content Accessibility Guidelines 2.0 (WCAG 2.0), an international standard measure of accessibility success. Our website and digital marketing have been developed with careful consideration of these guidelines and is continuously being enhanced to make our technology more accessible and user-friendly. We have tested our hotel's website to ensure that we meet or exceed Level AA of the WCAG 2.0 Standard. You can learn more about W3C's Web Accessibility Initiative (WAI) here. This tool helps create an accessibility statement for your websites, mobile applications, or other digital content. We look forward to welcoming you to the Biscayne Family Resort. If you have any questions about our property or finding accommodations that are right for you, feel free to contact us anytime!